Surprise friends or family with this gift box. You determine the amount: €25, €50 or the budget of your choice. You can collect it from The Century or order it online. Contact us to discuss this unique, packaged gift voucher so that we can conclude the practical details (delivery and payment methods). 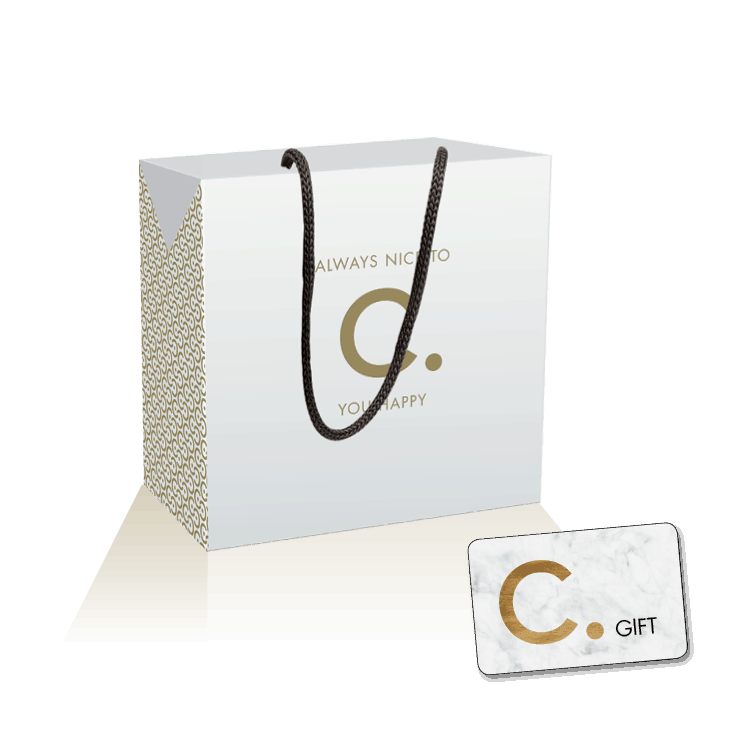 YOU CAN ORDER THE C.Group GIFT VOUCHER BY PHONE, email oR BY HITTING THE BUTTON BELOW. 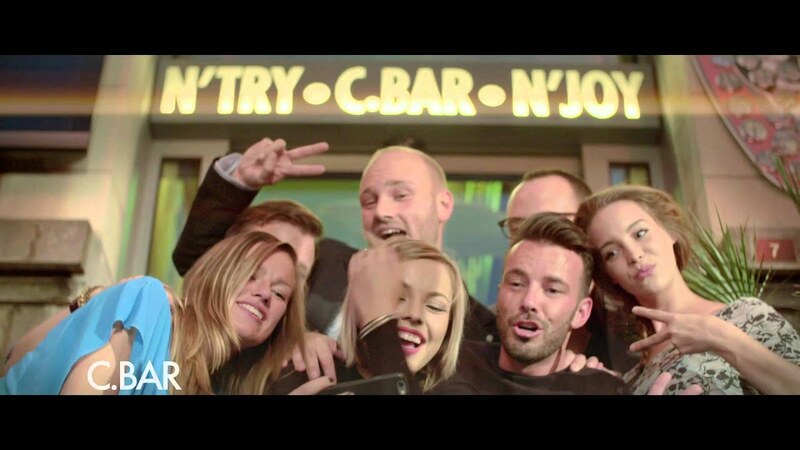 Always nice to C. you happy !